A highly customised, individual skills coaching programme developing the habits and mindset for career success in scientific research & management. Designed for final year PhD students, post-doctoral researchers, principal investigators and junior group leaders. Conducted over 12-months, on-site (usually at DZG locations) and via Skype. Facilitated by the programme designer, content expert & lead coach, Dr. Paul Charlton. An SFB funded programme version for “Women in Research”. 2-day foundation “bootcamp” format offered for new PhD students. Why participate? 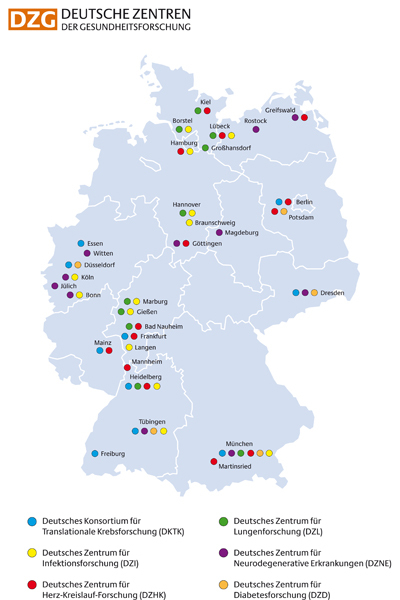 The German Research Foundation (DFG) states that successful scientific research requires competency in a broad range of inter-personal skills and capabilities to achieve a collaborative, equal opportunity and diversity sensitive professional working environment with good scientific practice. Further, such skills are now in high demand from employers across industries and are often evaluated during interviews and attendance at formal assessment centres. This coaching programme provides the practical tools, methods and tips together with an environment, format and flexible schedule to practice and reinforce best habits that build required skill competencies, natural fluency & enhance professional performance and self-confidence. Assertive communication, presentation and negotiation. Meeting management, moderation and teaming. Establishing and leading complex work-groups. Emotional Intelligence, behavioural management & cross-cultural competency. Gender and diversity awareness & sensitisation. Networking & self-marketing (on-line, face-to-face). Effective and efficient conferencing (as delegate, chair & speaker). Preparing for job applications, interviews & assessment centre participation. Salary, grant & procurement contract negotiation. Productivity enhancement, time & priority management. The training & coaching of junior colleagues in the selected skills. What will be the benefits? Upon programme completion (with new skills rehearsed, demonstrated, adopted & certified) participants will have significantly enhanced their proficiency in communication, productivity and work/life balance. Successful outcomes will be increased in a range of professional activities including grant applications, recruitment, international collaborations, public speaking, conflict management and an emphasis on a positive, motivated and emotionally intelligent mindset. A two-day foundation workshop to cover essential success skills and to provide the basis for subsequent individual coaching (customised between coach and coachee). 3 x 1.5 hour individual on-site sessions, supplemented with 45-minute Skype-based tutorials, over a 3 month period to develop the selected skills most relevant to each coachee. Conduct a quarterly review of performance and success in application of coached skills. Schedule on-going coaching needs accordingly. Typical programme format 3 x 3 months on-site per year, total duration 12-24 months. The “bootcamp” workshop format is run over two days with a follow-up individual 45-minute Skype session for each participant. It has similar content to the main EICPCS programme but customised to the immediate needs of PhD researchers and is less intensive. Both the full programme & “bootcamp” skill coaching formats utilise individual video-recording and “scorecard” progress tracking. Certification will be provided upon successful completion with new skill habits rehearsed, demonstrated and adopted. The coaching sessions are regularly conducted on-site (usually at Germany-wide DZG or affiliate/partner locations) and around Europe/internationally. 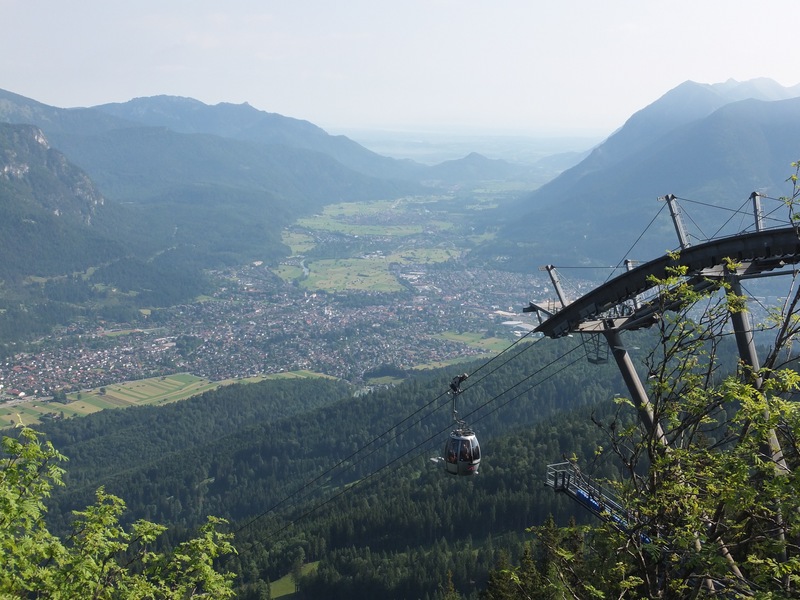 The residential “Bootcamp” workshop events are also conducted at alpine coaching facilities in Garmisch-Partenkirchen, Bavaria, Germany.